Sign up for the latest travel information to attend the most anticipated Mississippi State events with the Bulldog Club and friends! Get the latest Official MSU Tour information! 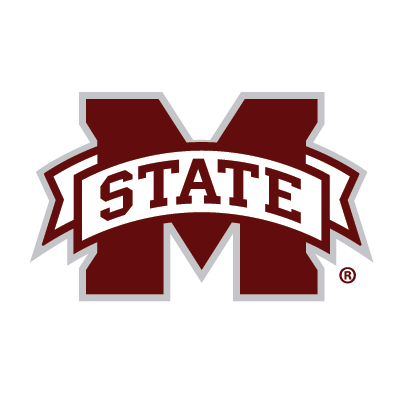 Once your Mississippi State Bulldogs are bowl eligible click below to sign up to be notified when Mississippi State Bowl Game Travel Packages are available. Keep up with the Bulldogs on Hail State -- the official website of Mississippi State Athletics. To learn more about the Bulldog Club, click below. Get your Official MSU Fan Travel Package today and be there in person to watch the Bulldogs. PRIMESPORT, the Official Fan Travel Partner of MSU Athletics & the Bulldog Club, offers great ticket and travel packages for your Bulldogs! In addition to official bowl game travel, you can also join fellow Bulldogs fans at some of the top sporting events in the world. New for next year, we're now offering a unique experience to Paris for the 2018 Ryder Cup. Catch the thrill and excitement of this historic golf tournament in its maiden trip to France. A total of 38 All-Americans, 171 All-SEC selections, and 124 NFL players went to college at and played football for Mississippi State.